Old possessions such as furniture and clothing can be reused and converted into creative projects for utility or decoration. But have you ever thought this is possible with used electronics? 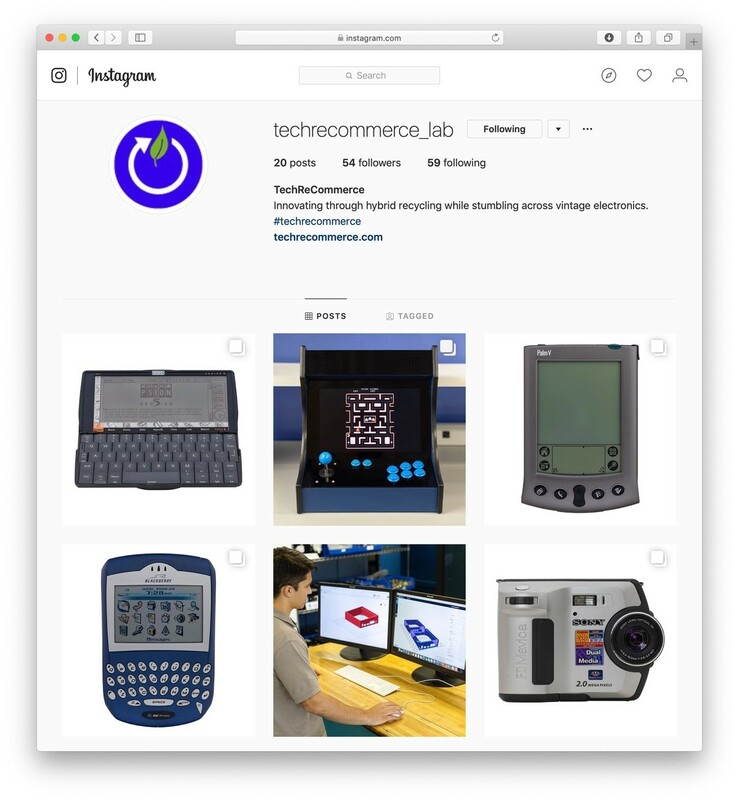 At our TechReCommerce Lab, we take old electronics and we give them a new life. We call it: Hybrid Recycling. Our first hybrid recycling project was to transform scrapped laptop screens into electronic photo frames and dual monitors. These utility designs are also stylish and can be shown off in a home or office. We take in tons of unwanted laptops and salvage them however possible. Unfortunately, not everything in a laptop can be recycled or currently there is not a worthwhile marketplace to resell certain components leading to waste. One of these components in a laptop is the LCD Screen. As opposed to accepting worthless fate of these functional screens, we brainstormed ways we could still use the LCDs outside of the laptop. 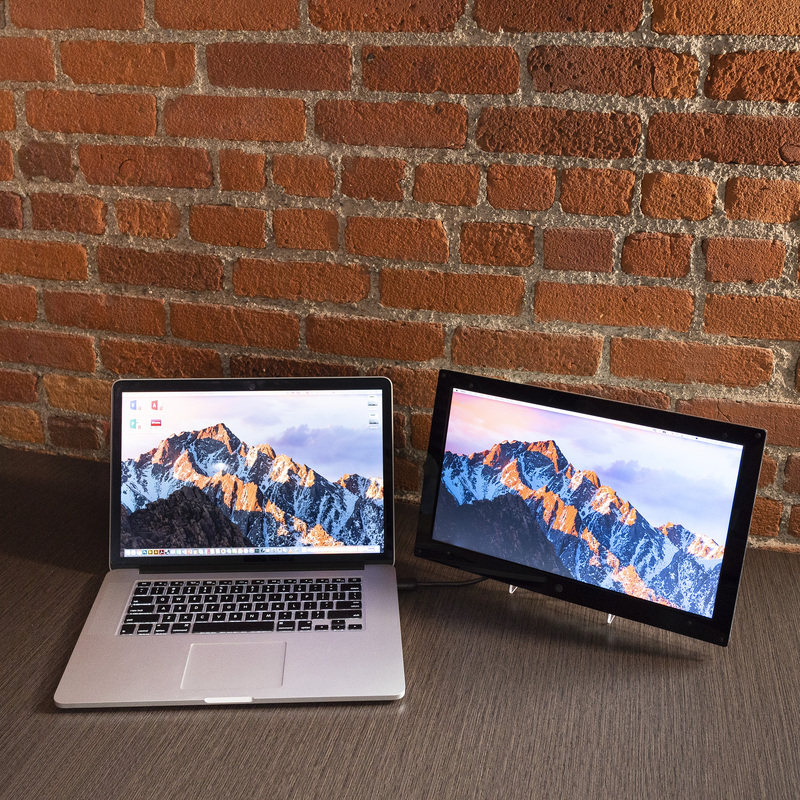 Since we live in an age of digital photography, it was decided that the screens could be used as a replacement for traditional photo frames as a larger, electronic, visually appealing substitute. Photo frames from recycled LCDs were created using a variety of parts (new and recycled) and different types of technology. The LCDs that were removed from laptops simply couldn’t be plugged into an SD card and cycle through photos on the screen. Specialty controller boards were needed to hook up to the LCDs that would take in inputs and translate them to the screen. 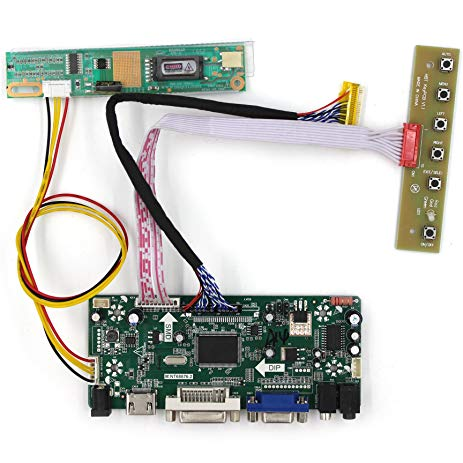 These controller boards accept not only flash drives that hold photos, but also HDMI and VGA inputs, which makes the photo frame also a functional monitor. 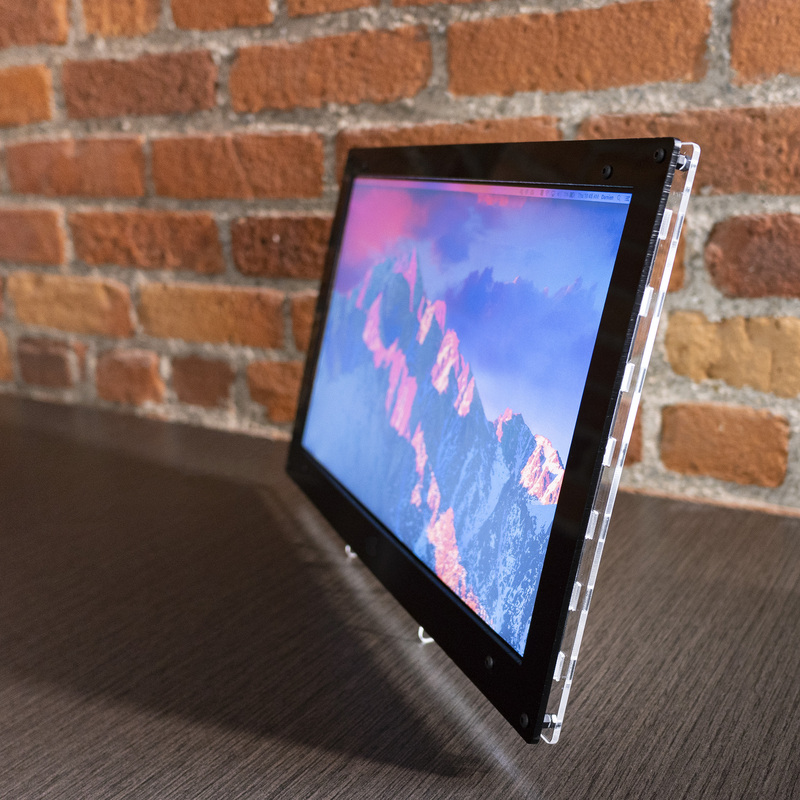 The screen and boards were encased in a specifically fit design that is visually appealing, made from recycled parts, easy to put together, and customizable. The first step in this recycling project was to research. It was necessary to understand what made LCDs work, the different types there were, and how to properly remove them from a laptop. 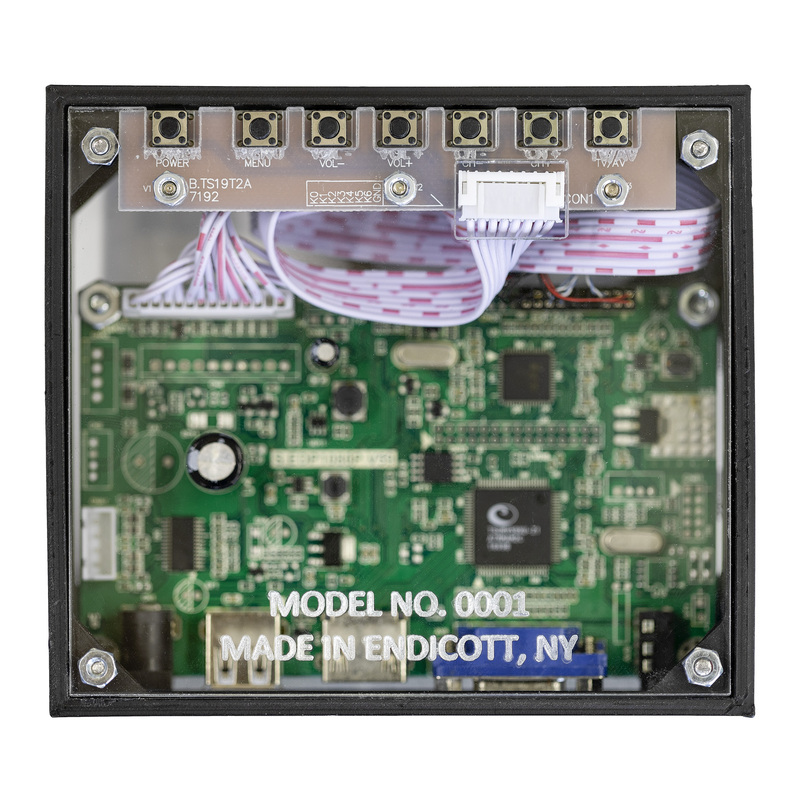 After research was done, the controller boards were ordered and the first prototype was made. After a few improved designs, a final version was created. Here are some photos of the latest version of the photo frame. 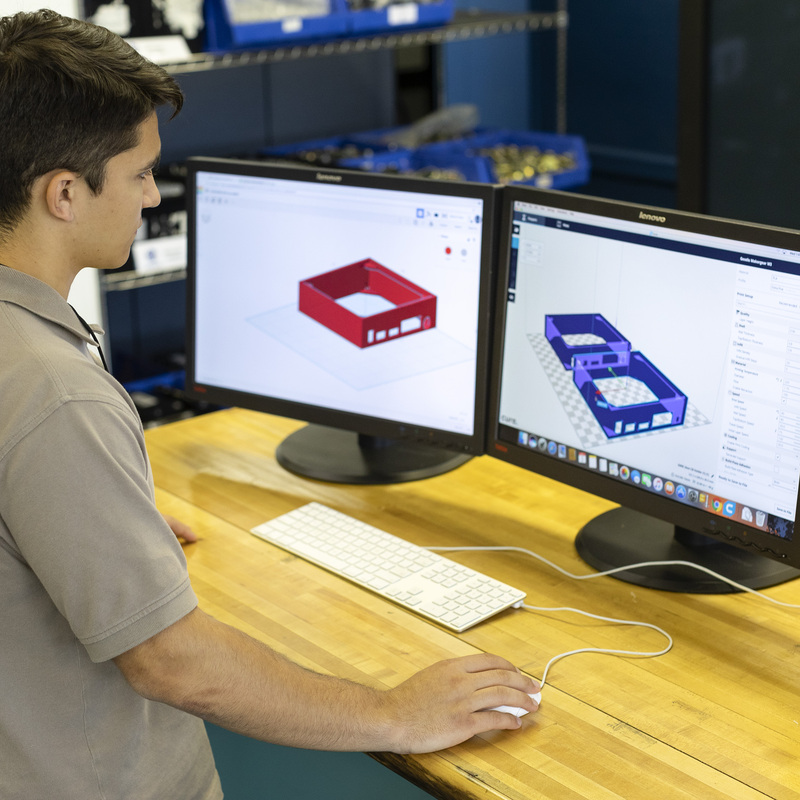 Moving forward, this project may be turned into an optimized process to make recycled monitors that can be customized by those who receive them. Also, multiple different designs can be created with a variety of screens and materials. Overall this project proves that the limitations of how to recycle are nearly limitless with creativity, ingenuity, and proper technology. What will you come up with? Enzo is an Industrial Engineering Intern at GEODIS. He uses a variety of technologies to repurpose e-waste in hybrid recycling projects to improve the reverse logistics capabilities at GEODIS. 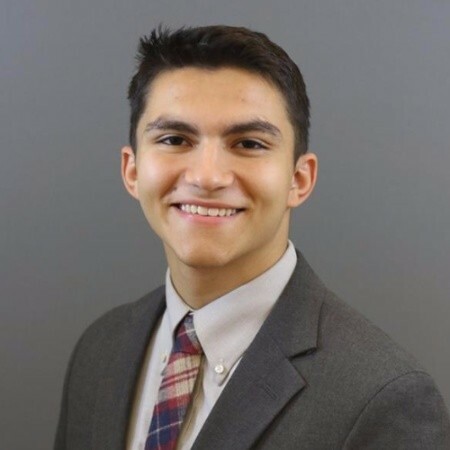 Enzo is a Senior at Binghamton University studying Industrial and Systems Engineering and Sustainable Engineering. He is also Lean Six Sigma Green Belt Certified.